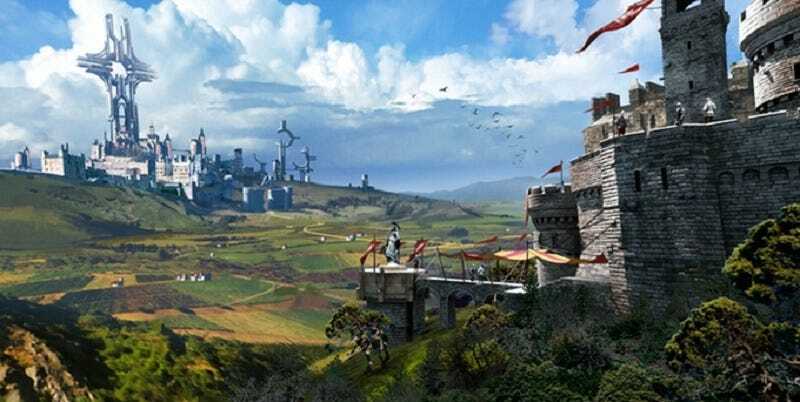 Two years after launch, Playdek’s Unsung Story remains one of the biggest Kickstarter disappointments to date, a $660,126 disaster that just keeps breaking promises. And now they’ve been MIA for three months. Originally pitched as a spiritual successor to Final Fantasy Tactics with the involvement of series creator Yasumi Matsuno, Unsung Story excited strategy fans when it launched on Kickstarter in January of 2014. Though the company behind it, Playdek, didn’t have much experience developing fully fledged strategy games, they were established enough to convince plenty of FFT fans—like me!—to give them money. Then Playdek disappeared for a while. When they finally re-emerged in September, 2015, they had grim news: Unsung Story would be delayed at least another year. Progress had been slow. Even more frustrating, PVP multiplayer appeared to suddenly be a pivotal part of the game—despite the fact that it was never mentioned in the original Kickstarter pitch. What was once a promising project had turned into a disaster. In that same update, Playdek CEO Joel Goodman also promised better communication to backers. “I again sincerely apologize for the silence throughout this development process, and we will be consistent in updating you from here on forward,” he wrote, going on to answer reader questions in an “Ask Me Anything” (AMA) session on Reddit. Three months later, there has been no video. There are no new updates, and there’s been no second AMA. It’s become clear that Playdek has no interest in following through on their promises. Playdek has not responded to a request for comment.